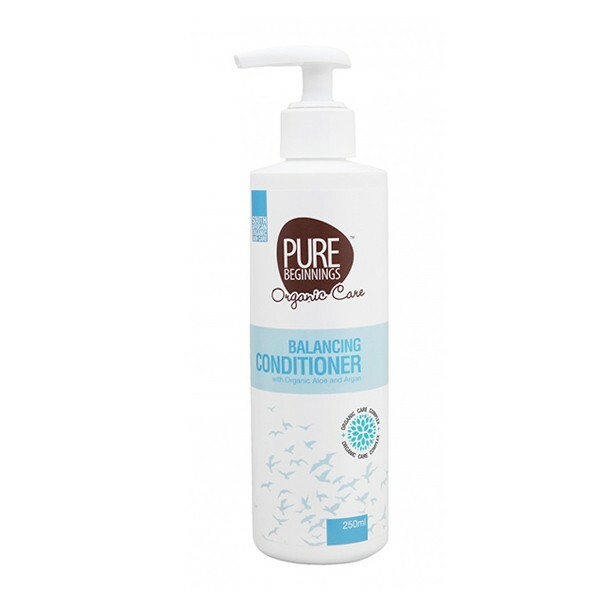 Suitable for all hair types Pure Beginnings Balancing Conditioner with Organic Aloe & Argan is all natural. Revitalizing and nourishing hair, giving your hair a new lust for life. Pure Beginnings Balancing Conditioner with Organic Aloe & Argan is a luxurious conditioner, that balances, nourishes and refreshes hair.